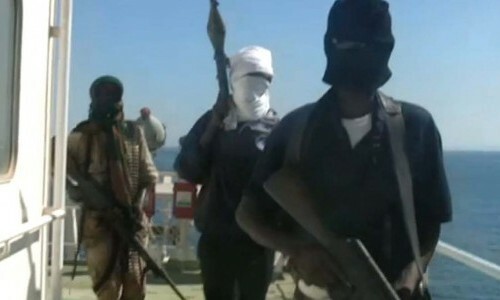 Moves to incorporate the rights of detained Somali children suspected of working with pirate groups into ship security standards, have received a cautious response. Canada’s Roméo Dallaire Child Soldiers Initiative is spearheading the move, in discussion with the shipping and maritime security industries (see Fairplay, 6 June 2013). At the end of last year, following an industry roundtable, the group accepted that its earlier proposed rules of engagement (ROEs) would not work. Carl Conradi, the Initiative’s programme officer, told IHS MaritimeFairplay that they were considered “too nuanced to be of any practical use”. David Hammond, the barrister who developed the 100 Series Rules for the Use of Force for armed maritime security guards, has been part of the Roméo Dallaire Child Soldiers Initiative’s industry discussions and is supportive.